You are currently browsing articles tagged Mandelbrot set. Professor Howard Colquhoun tells the story of how an infinitely repeating pattern discovered in a plastic molecule relates to obscure 19th century maths – and Romanesco broccoli. Well, obviously, you would be left with a line three-quarters as long as the original. 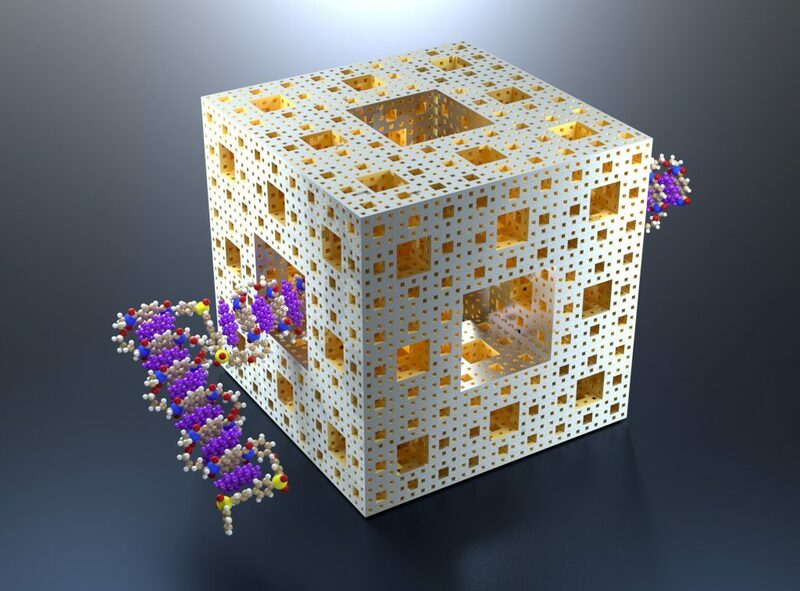 When Smith worked through the problem, it turned out that he had discovered the first ever example of a fractal, a mathematical structure that is made up of an infinite number of progressively smaller copies of itself.